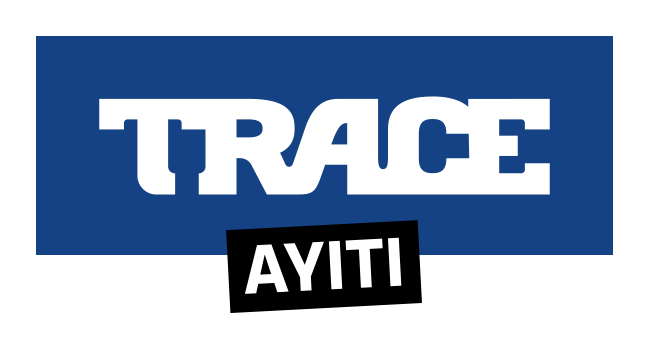 TRACE, the leader in Afro-urban music and entertainment, announced today that it has taken a stake in CoinAfrique, the number one mobile classified platform in French-speaking Africa. 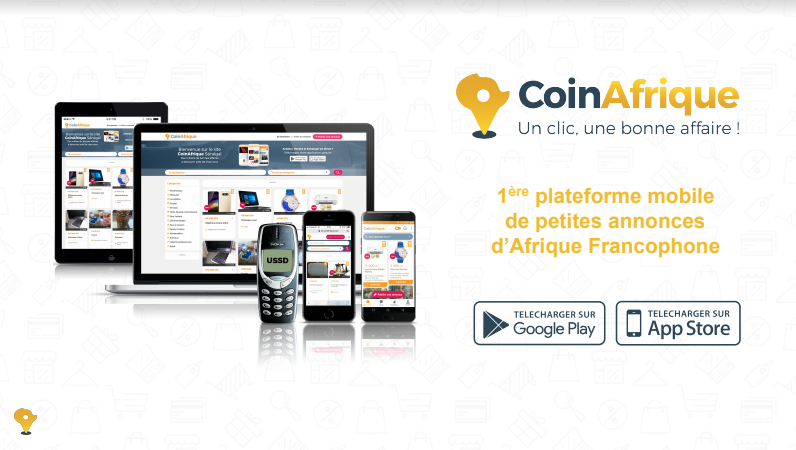 Created in 2015 by Matthias Papet (formerly of Google), and Eric Genêtre (ex-Vinci), CoinAfrique has 400,000 active monthly users in 15 French-speaking African countries, and more than a million downloads of its mobile application. Based in Dakar, Senegal, with offices in five other African countries, the start-up employs more than 50 people. TRACE’s investment aims to help the start-up accelerate its development across a part of Africa inhabited by 280 million people. It follows a series of investments by TRACE in digital initiatives, notably the purchase in 2016 of the African VOD platform Buni.tv, which was merged with the TRACE Play service, and the 2017 acquisition of online music distributor JTV Digital. TRACE is also a partner of Digital Lab Africa, which offers incubation and mentoring services to African digital projects. “TRACE’s arrival as a shareholder of CoinAfrique confirms the strength of our growth model and highlights the opportunity to create a pan-African francophone leader in the classifieds arena,” CoinAfrique co-founders Matthias Papet et Eric Genêtre said.